The Orchestra I Musici Veneziani was formed in 1996 and owes its prestigious name to the carefully considered selection of some of the most accomplished of Venetian virtuosos. 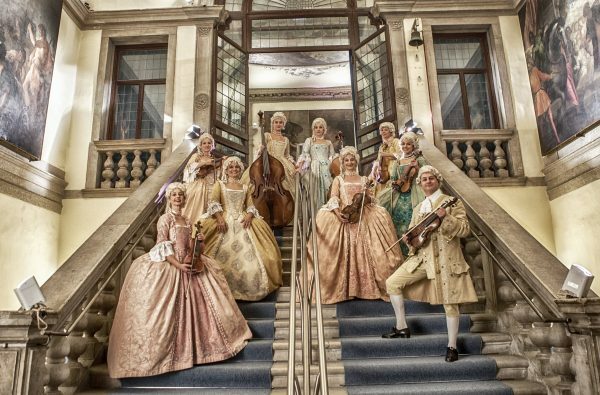 The Orchestra pays tribute to Vivaldi performing the ”Four Seasons” and, with Sopranos, Mezzo-Sopranos, Tenors and Baritones internationally acclaimed, performs ”Baroque and Opera,” the most beautiful arias of the Baroque period. 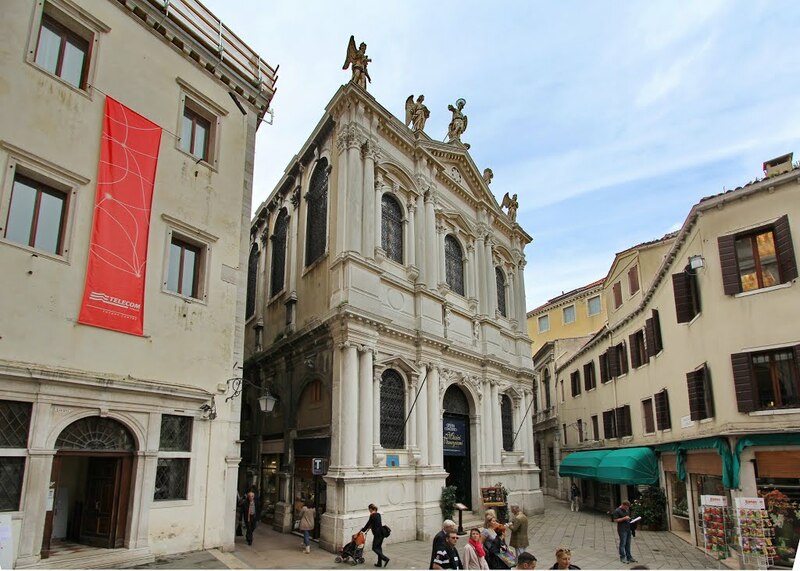 The Scuola Grande di San Teodoro is situated near Rialto stop in the city center of Venice. The Scuola Grande di San Teodoro is one of eight `Scuole Grande` in Venice. This confraternity was founded 1258; the original seat was the church San Salvador. 1551 a new buliding next to the church could be assigned to the Scuola Grande di San Teodoro and one year later the Scuola finally obtained the aimed title `Scuola Grande`, Great School.